Free Sample Pack or Two Day Trial for Qualifying Accounts! Reach out today for a free, no obligation qualification! Single-serve coffee brewer features an easy-to-use design to deliver effortlessly delicious coffeehouse beverages in under a minute. Brew strong coffees and teas, or create cappuccinos, lattes and milk-based beverages using K-Cup pods and milk powder (each sold separately). With more than 30 top brands and more than 150 varieties of K-Cup pods to choose from, the possibilities are endless. A simple touch screen makes it easy to turn your pod into a coffeehouse beverage or enjoy it on its own. Designed for back-to-back brewing, it also features automatic pod ejection and a built-in disposal bin that holds up 30 pods for easy cleanup. The Virtu offers a large display. Besides a modern look it gives a lot of possibilities for communication. The end user can choose on the basis of pictures and enjoy narrowcasting during the short wait. The Virtu supplies you with a reliable and flexible range. 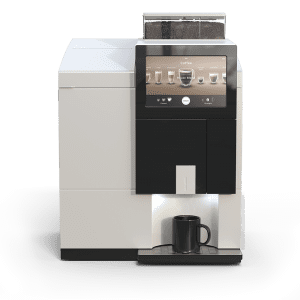 The K3000SE Commercial Brewing System is a full-featured brewer that has direct-water-line plumbing for back-to-back brewing in under a minute. 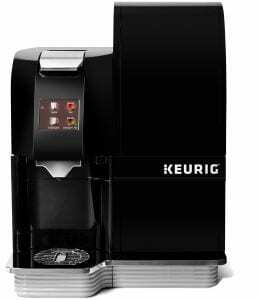 Designed for use in large businesses, it offers a choice of 4 brew sizes and automatic K-Cup® pod ejection with built-in disposal bin. This brewer is ANSI certified to NSF standards for use in food service. Our 100% Arabica Beans are sourced exclusively from Latin America, where we work with farmers to ensure total consistency. That means you get incredible taste every time you throw on a pot or pop in a K-cup pod. We don’t just taste the stuff one, we insist on rigorous quality checks at three crucial steps: when we’re choosing the beans, before they’re shipped to us, and once they’ve arrived for roasting approval. Along the way, our master roasters randomly micro-roast and taste-test for all sorts of fancy coffee criteria – If it all check’s out, every cup you pour comes out fantastic. Folgers also is committed to purchasing green coffee in a responsible manner. At the Folger Coffee Company, we have extensive internal processes and controls that help honor this commitment. 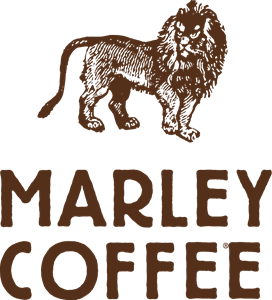 By working with coffee suppliers who are equally passionate about human rights, environmental practices, and safety procedures, and through our work with UTZ Certified to make green-coffee purchases, we are continually introducing sustainable coffee practices to enable a better future for all. We source the finest beans from across the globe. Each and every one is chosen for its quality, and we only roast and brew the best, to ensure that every cup of coffee meets the Peet’s standard. We use our five senses—not computers—to unlock each bean’s flavor potential. Our roasters are masters of their craft, fine-tuning the nuances of each blend and single origin they roast. 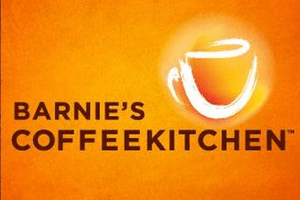 Barnie’s Coffee & Tea has won prizes at international coffee competitions for its flavored and single-origin coffees. But winning gold feels kind of hollow when there’s no one to share it with. So we make sure to make the little things count. To make memories for you, with you. We don’t play games, we don’t do coffee snobbery. We just strive to be as simple, honest and good as a great cup of coffee. Your cup of coffee. Wherever you go, we want to be right there with you. Bob Marley came from the farmland of the Nine mile. There he learned a deep respect for nature and humanity helped guide his life. With every sip you shre a piece of that dream. One Love. One love! One heart! We care about sustainability, ethical farming and the highest-quality flavors. That’s why we source our artisan roasted beans from the best locations around the world – Ethiopia, Central and South America and Jamaica. So you can feel good about every sip. The distinctive flavors and unique notes of our beans are carefully paired and crafted for perfection. Sourced from around the world, our coffees are amazing on their own but masterfully blended for a unique and smoother tasting cup. 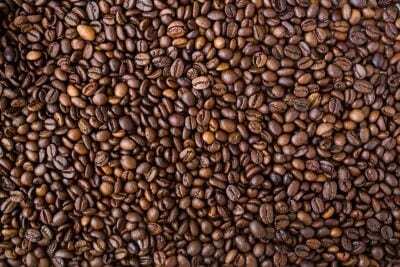 All our flavored coffees are made with specialty-grade quality beans for a momentary, sweet escape to your day. From subtle spices to rich desserts, we have an assortment of delightful flavors for all to enjoy. Wolfgang Puck offers sustainable and organic coffee beans. All of our Single Cup pods are 100% compostable and create zero waste. Create each cup individually or explore portion packs to make batches of coffee for meetings. 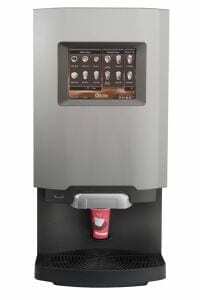 Our cold brew coffee systems are top of the line models that rivals any cafe cold brew! Between our cold brew kegerators and high quality coffee blends, you are sure to have some happy coffee drinkers!CULT Coffee Roaster offers three remarkably creamy, Nitro-Infused Coffee blends available in 5.16-gallon kegs. We also have a Cold Brew Coffee (non-nitro) in a keg sourced from a woman-owned and operated CO-OP in Honduras to bring you a one-of-a-kind experience. 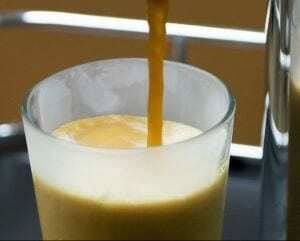 The flavors are crisp, vibrant and so refreshing that customers are drinking them all day long. Keeping the innovation bar high, two of our exclusive Botanicals are now infused with nitrogen and kegged for a crisp, cold finish without the caffeine. They are incredible and are quite the attention grabber, this is truly a cutting edge beverage that your customers will fall in love with. Our unique kegging process is patent-pending and, paired with our specialty-grade ingredients, creates a perfect keg every time. 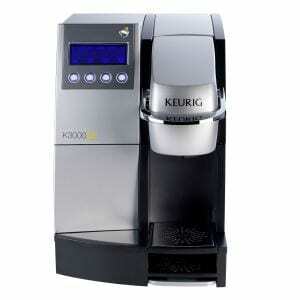 Top of the line Bean to cup Coffee Machines! 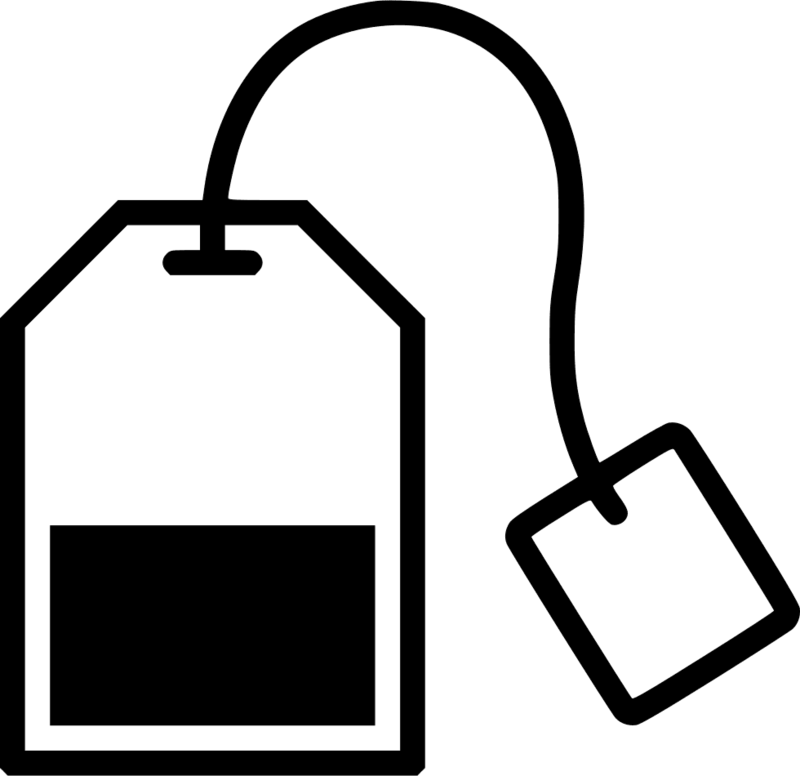 From Brands Such as De Jong and Keurig. 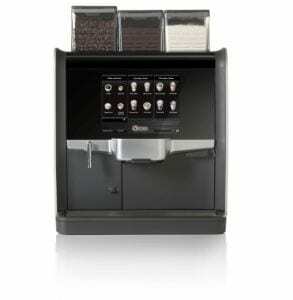 With our coffee service you will have your machine serviced and maintained once a week! We also deliver tea services for the non-coffee drinkers! 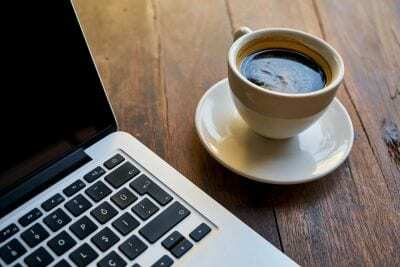 A Must-Have Office Perk for Attracting Top Talent! 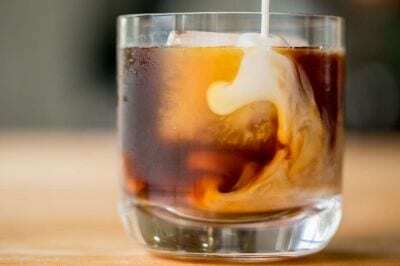 Cold Brew, True Dairy Drinks, Espresso, and Teas!